William G Enloe Magnet High School is more than my alma mater, it’s the best! 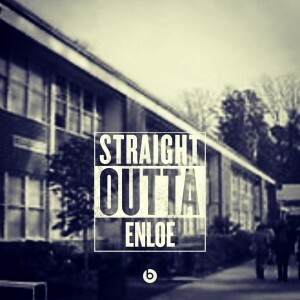 While I was there (class of 96) I knew Enloe was something special but now with my 20 year reunion right around the corner I really know it. I could tell you a million stories and reasons why it’s so great and how my time there greatly affected who I am today but I’m just going to give you 2. 2. Comradery. When I had my accident it had been 15 years since I had graduated in 1996. My closest friends, associates and other alumni I didn’t even know came together to throw a huge fundraiser for me. Now 4 years post injury, 20 years after graduation the most and best supporters are still my Enloe alumni/students. 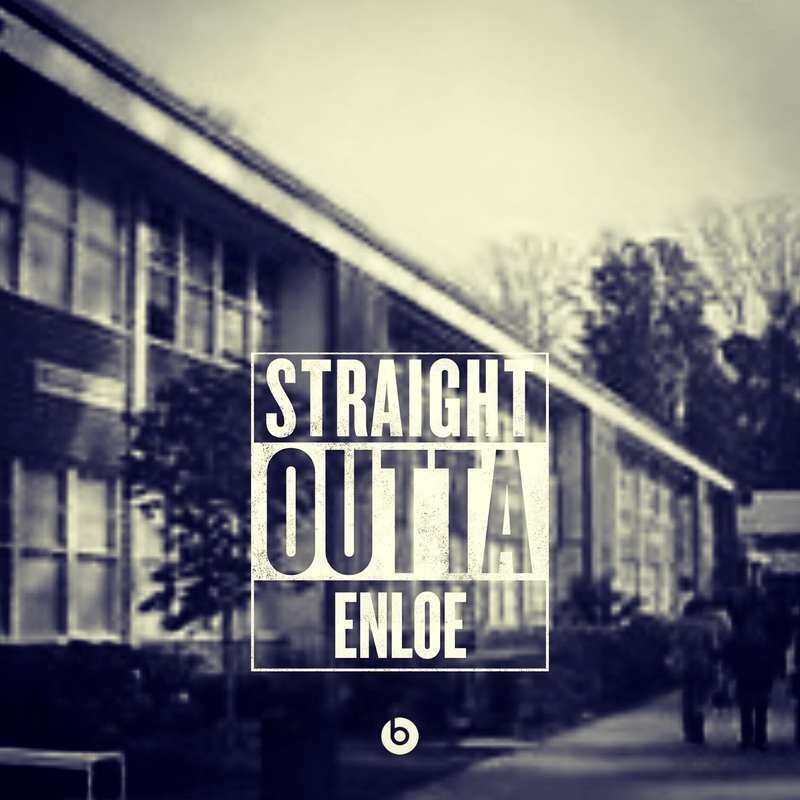 I am forever grateful and will rep Enloe until the casket drops. Hit the link http://bit.ly/racetowalkraffle2015 to participate in my 2015 therapy fundraiser raffle. Prizes include $500, $300 and $100 cash! This entry was posted in Random Thoughts and tagged Enloe, golden era, gratitude, high school, insurance, magnet school, mobb deep, nc schools, project walk, Quad-Life, Quadriplegic, race to walk, Raleigh, Shepherd Center, Spinal cord injury, tetraplegic, wake county. Bookmark the permalink.